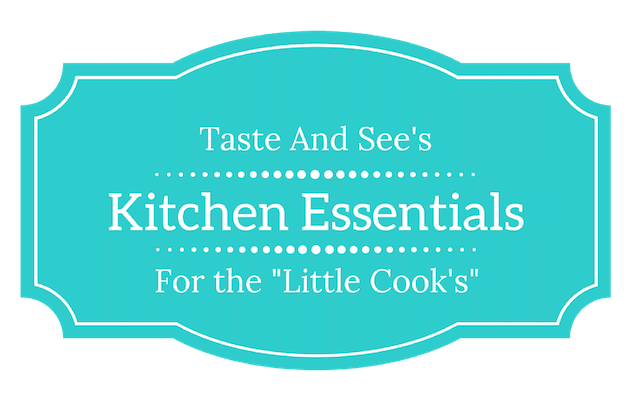 Do you have a “Little Cook” on your shopping list? Check out these suggestions to keep them cooking! Note that these links are “affiliate links” so our good friends at Amazon will give us a small referral fee if you purchase via these links, at no extra cost to you. Thanks for supporting Taste And See! Cookbooks We Love Shop For The Grill-Master! Non-stick plates, latching handle, no-skid feet. Makes 4 waffle sticks. Won’t discolor, warp, melt, crack or break; easy to use & clean. Heat-resistant & non-stick, microwave and fridge-safe. Set of 2. Makes 9 pops. Non-stick, non-skid, latching handle. Some of the best cake pop recipes. Includes gluten-free options. 3 Interchangeable non-stick plates can make 7 cupcakes, 7 donuts, or 12 pops. 200 six-inch sticks in assorted colors. Non-toxic and non-abrasive. Perfect for displaying the goods! Holds up to 16 cake pops. Kids sized gloves for scrubbing vegetables – cleans them but retains all the nutrients. Variety of sizes & colors. Velcro-adjustable, fully machine-washable. From Williams Sonoma & American Girl: cookies, cupcakes, & more. Super-cute cupcake shape! Makes 6 cupcakes in 10 minutes. 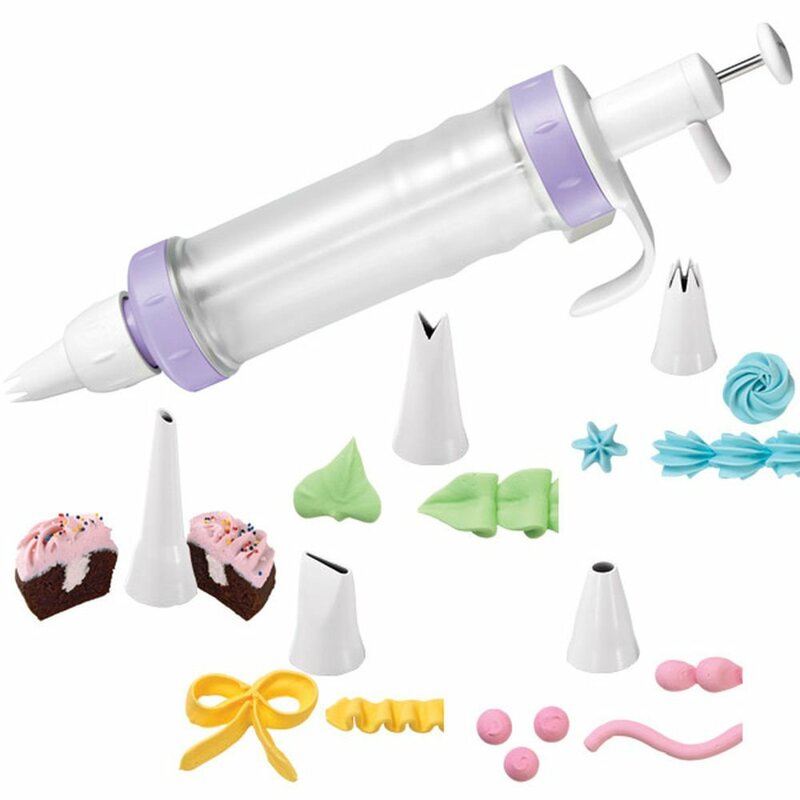 Adorably decorated and deliciously flavored cupcakes made easy. Five tips to make it easy to get started decorating. Bakes 6 light, fluffy mini doughnuts in about 4 minutes. Nonstick of course. 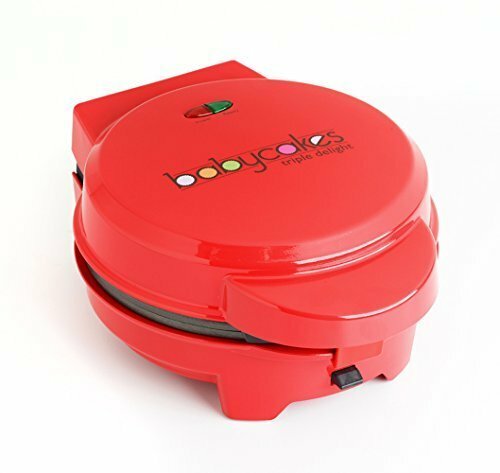 Makes 2 pancakes in minutes, can also be used to make eggs or omelets. Makes the whole process much easier! Holds 3 cups, heat-resistant silicone tip.